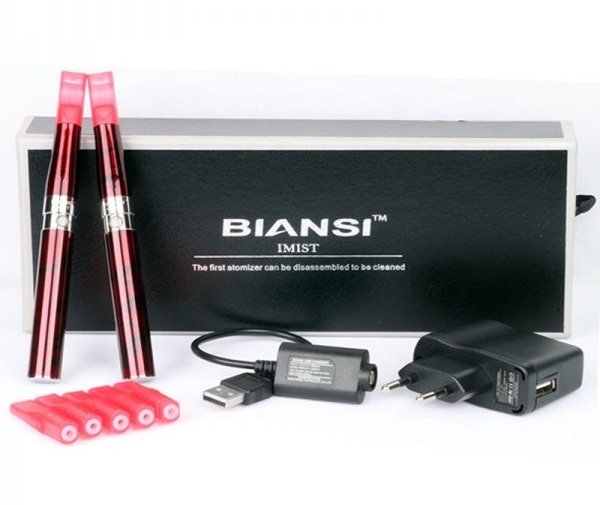 -1 IMIST BIANSI battery1100 mAh rechargeable , with transparent button and red led incorporated in button. 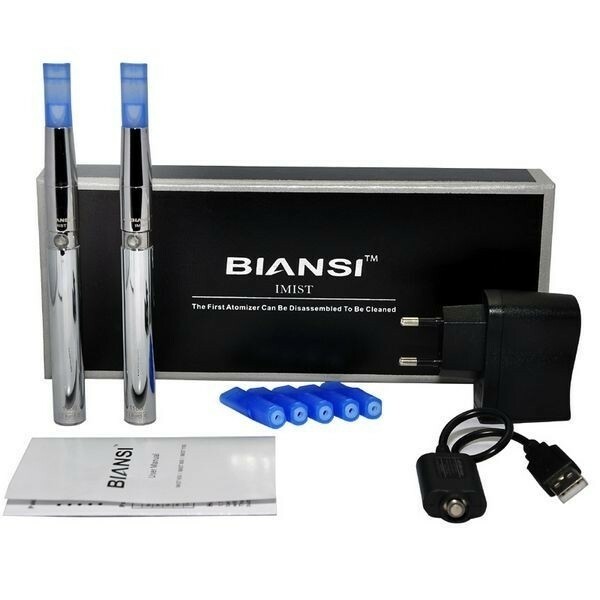 -You can usa a battery up to 8 hours/charge. -Batteries had a "5 click protection " system of ON/OFF .5 presses in quick succession in 2 seconds interval.